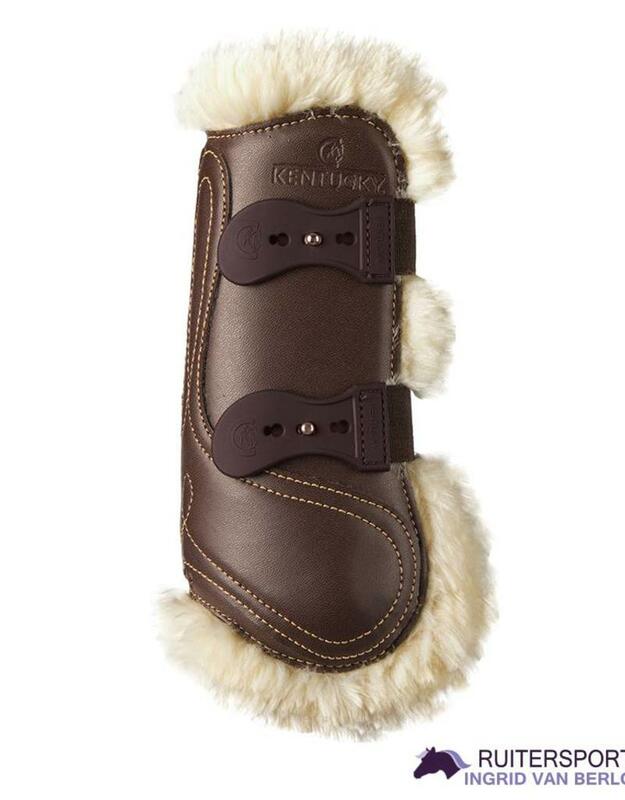 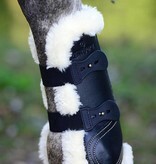 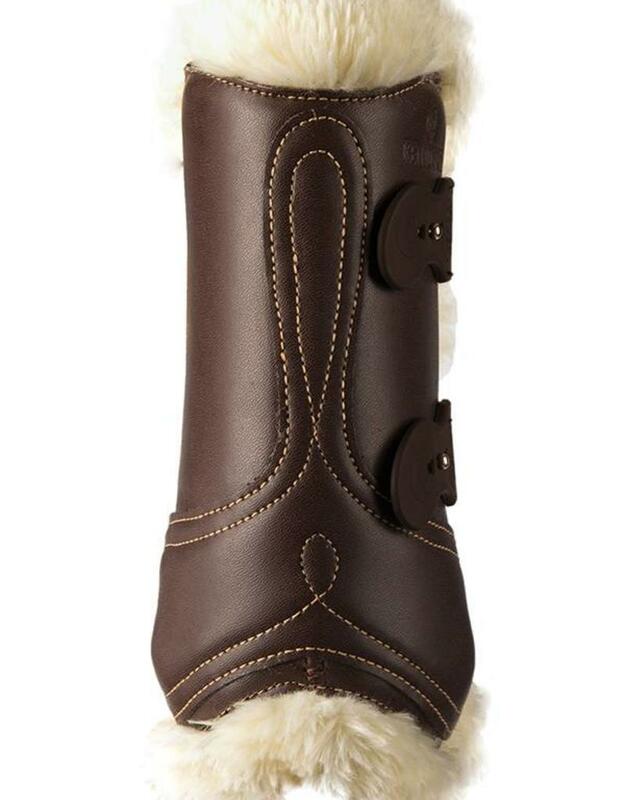 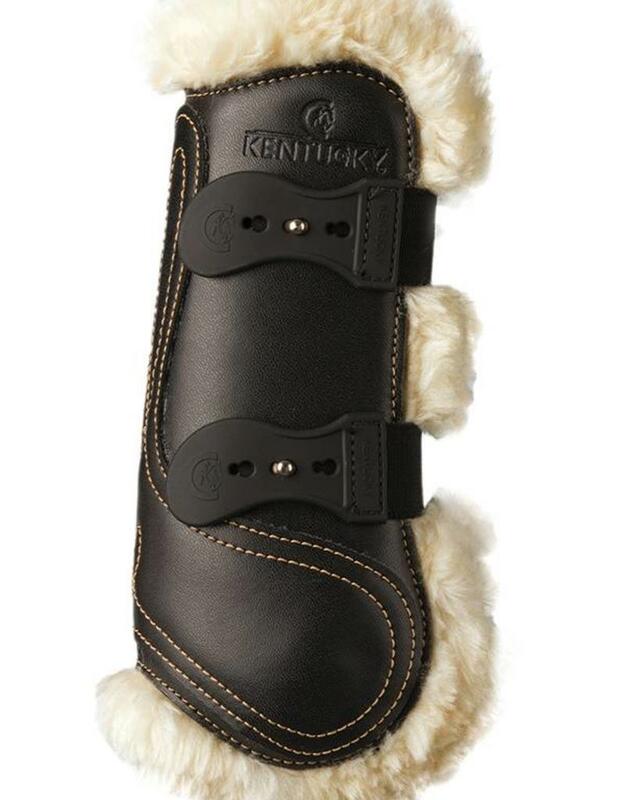 The Kentucky Horsewear Sheepskin Tendon Boots Leather with an elegant stitching pattern is an eye catcher on every horse show and a must-have for every rider that cares about a stylish look. 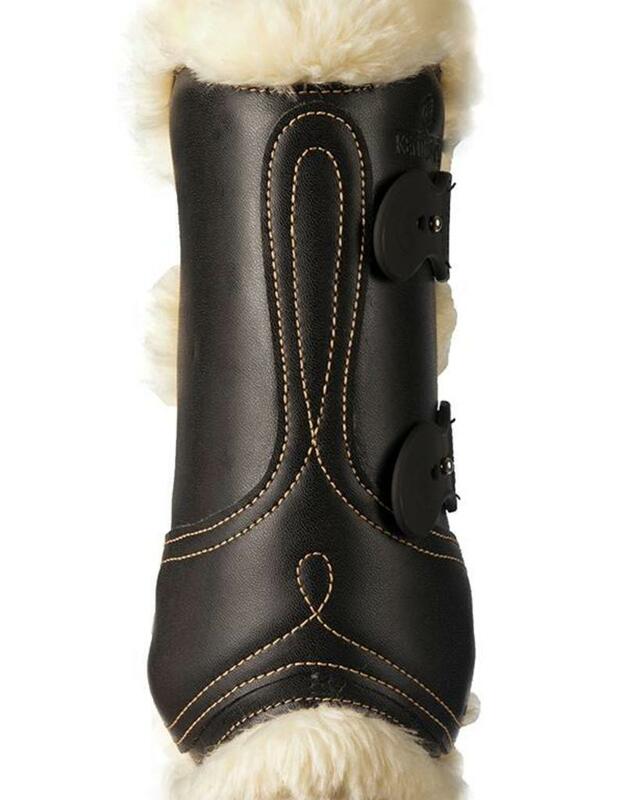 With the slogan of “back to basics”,the design is progressive because the high quality and authentic leather look from back in the years. 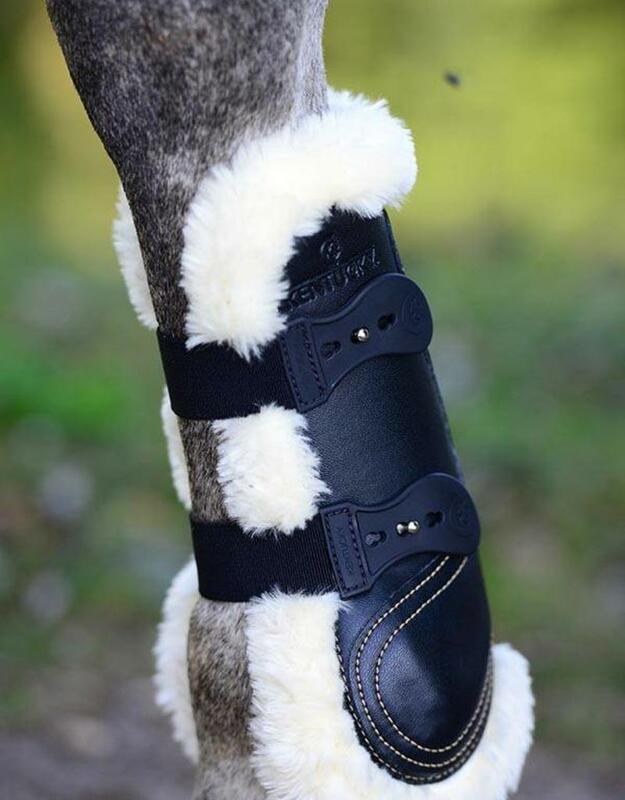 The boot hasa perfect fit thanks to its streamlined and anatomic design. 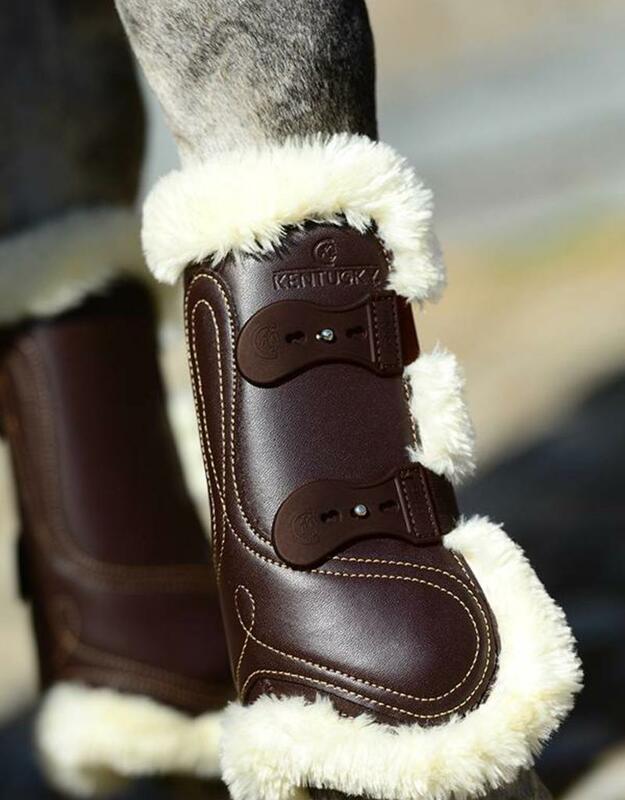 The trademark of Kentucky Horsewear of high level protection and comfort for the horse remains equal to our other boots but with this beautiful and classic design. 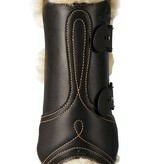 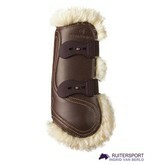 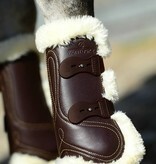 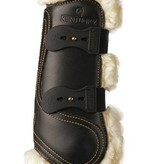 The sheepskin lining is breathable, and offers excellent cushioning against the skin. 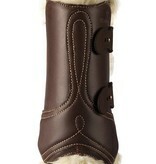 The boots are easy to wash in the washing machine at 30° C. The leather is special to sustain the washing process.